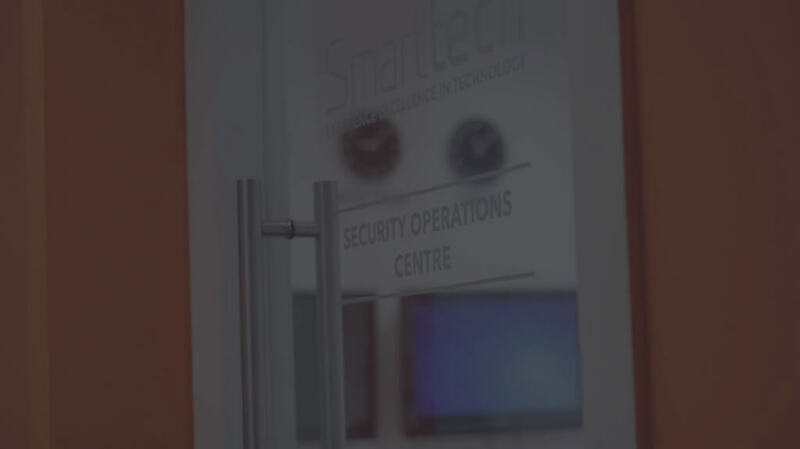 IBM and Smarttech: Protecting Against and Responding to Cyber Attacks with IBM QRadar SIEM. IBM and Smarttech work together to improve security at the Royal College of Surgeons. Using IBM Security QRadar SIEM, RCSI was able to gain visibility to malware and hackers on their network, maintain regulatory compliance, and improve the security of their most valuable data and records. The Royal College of Surgeons is one of the most prestigious universities in the world, with more than 3800 students and 1000 staff. At RCSI the leadership team wanted more control over the sharing of information and real-time visibility into the type of threats the university was facing on a daily basis. Smarttech secures the RCSI infrastructure with IBM QRadar, offering a single pane of glass on their data and most critical assets in real-time. Starwood Vacation Network (SVN), a Florida-based subsidiary of Starwood Hotels & Resorts, is a leading developer and operator of luxury vacation ownership resorts. Key Business Needs: SVN needed a more efficient security system that would streamline and improve its PCI compliance initiatives and strengthen overall security — without breaking the bank. Tenable Products Selected: SVN deployed Tenable SecurityCenterTM the Nessus® vulnerability scanner, and the Tenable Log Correlation Engine (LCE) as the foundation for its new security process and key PCI compliance initiatives. Churchill online portal for service requests and making payments. Besides meeting payment card industry (PCI) regulations, Churchill must regularly pass audits that demonstrate diligent compliance with security practices dictated by the companies and local and federal government agencies that contract Churchill services. Earlier this week, the Smarttech247 Security Operations Centres noticed unusual activity that related to the banking trojan TrickBot. An IP addressed was found to be doing large scale scanning campaign from the IP 130.185.250.51 being controlled out of Belize. The IP initially began scanning port 3389 and then NTP. While we are still unsure of the aim of the scanning campaign, the event brought TrickBot back into the team discussions in the Smarttech247 offices this week. First created in 2016, TrickBot is a banking Trojan that predominately targets Windows machines and earned the name of one of the top-ranked threat for businesses in 2018 when there was a sharp increase in the presence of the trojan in North America, Europe, Africa and the Middle East. The banking trojan has several capabilities including harvesting emails, harvesting credentials and stealing from Bitcoin wallets and has now grown to include even more dangerous capabilities including disabling Microsoft’s built in antivirus and spreading itself to other computers on the same network as the infected device. TrickBot usually infects devices in the form of spam campaigns designed to lure and trick the users of the PC into divulging personal data, clicking an infected link or downloading a malicious file or being spread laterally using the EternalBlue exploit. The use of the EternalBlue exploit is what makes this malware particularly dangerous as any infected machine on the network can infect any other computer on the same network, even those that have been previously cleansed. 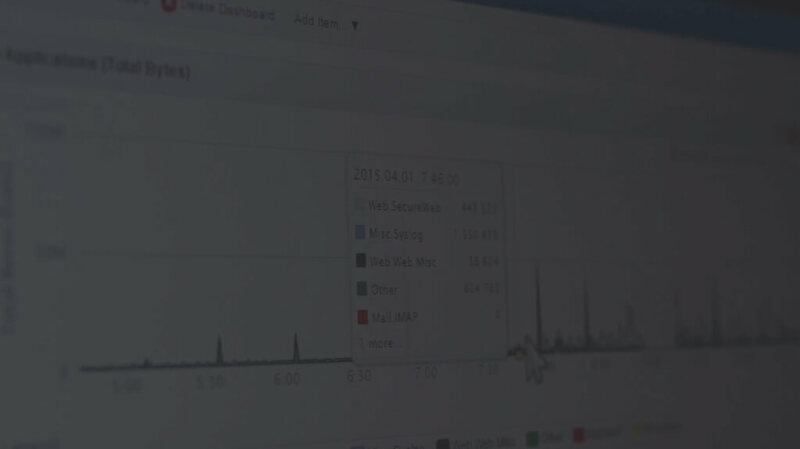 A typical endpoint user will often not see any obvious symptoms of an infection but changes in traffic or attempts to reach blacklisted IPS and domains may be seen by the network administrator. Once it has infected a device, the malware attaches itself to a TeamView directory and executes itself by creating a ‘Modules’ folder that holds encrypted plug and play modules the malware relies on. Due to the use of the EternalBlue exploit, it can be a long and painstaking process to remediate a device infected by the malware. The devices will have to be isolated, patched and remediated one by one which can be difficult for organisations with no inhouse IT team. The other option is to install an anti-malware program to allow for its detection. Proactive steps can be taken to prevent infection by the virus in the first place. Employees should be educated on phishing emails. They must report any suspicious emails to the IT department and never open links or attachments. Users should avoid browsing on unsecure, high-risk websites and should immediately leave a suspicious site without clicking on any content. Organisations should ensure that the operating systems of their devices are updated regularly to ensure all security patches are complete.